The official grand opening and one year anniversary of Mayasari Indonesian Grill. Also the launch of their signature drink, Mayasari mango tea. 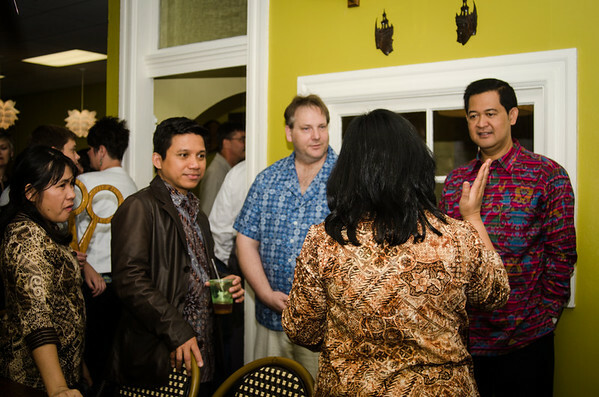 Special guests include the Consulate General of the Republic of Indonesia and his support staff.